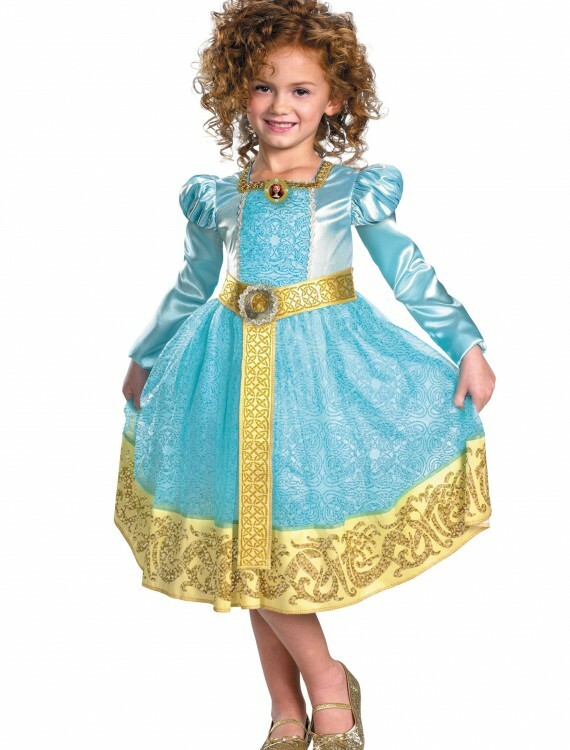 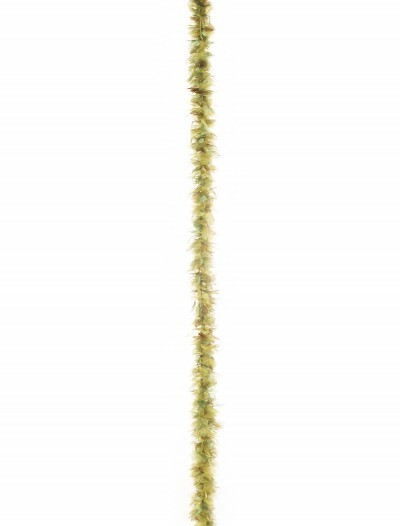 This Deluxe Girls Merida Costume is an officially licensed Disney Princess costume! 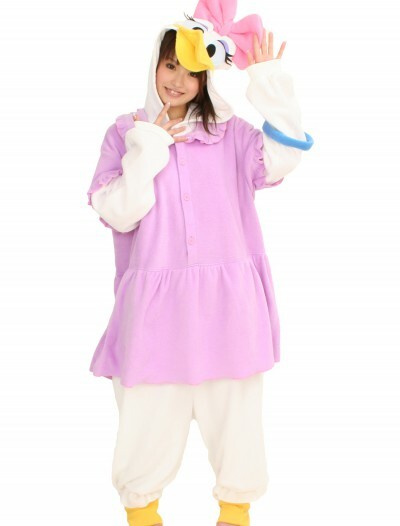 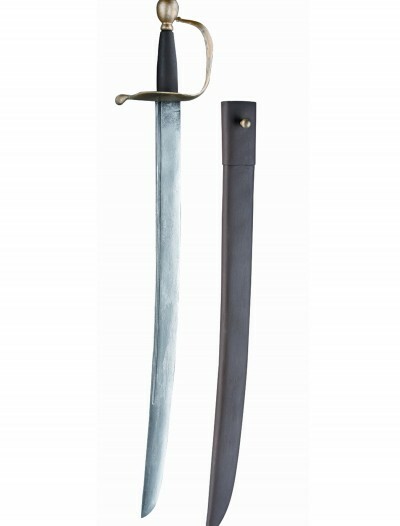 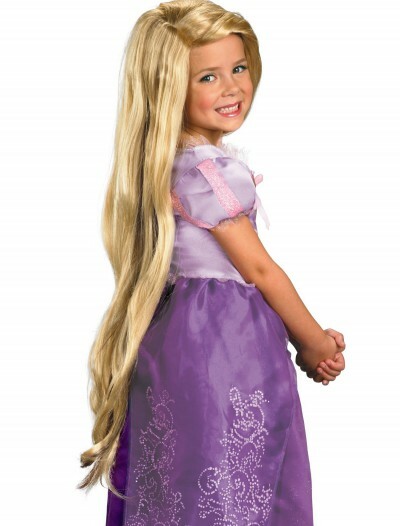 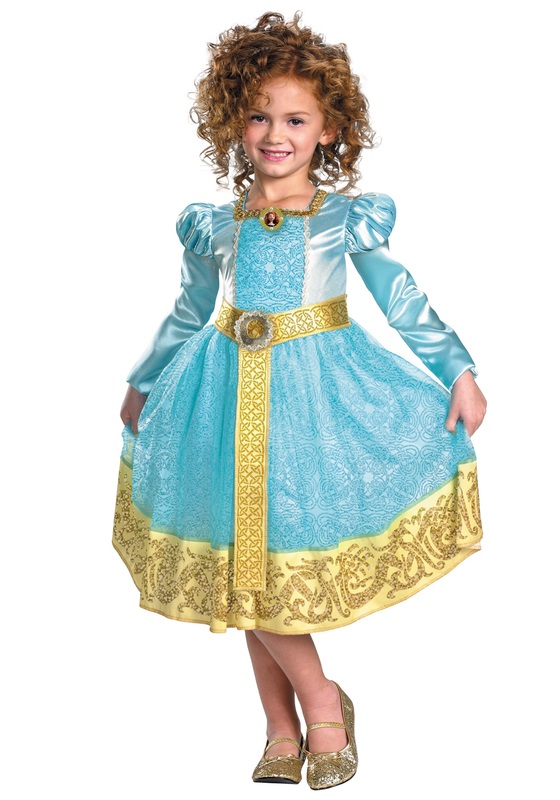 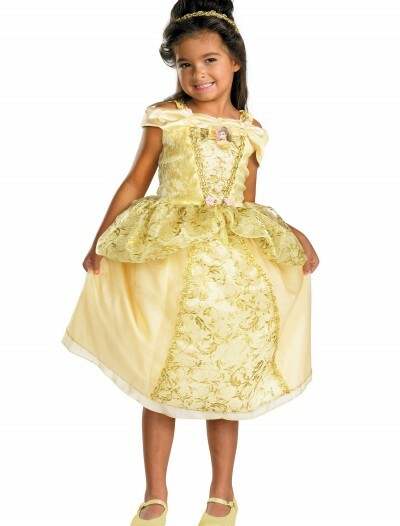 Your child can become a Brave princess for Halloween. 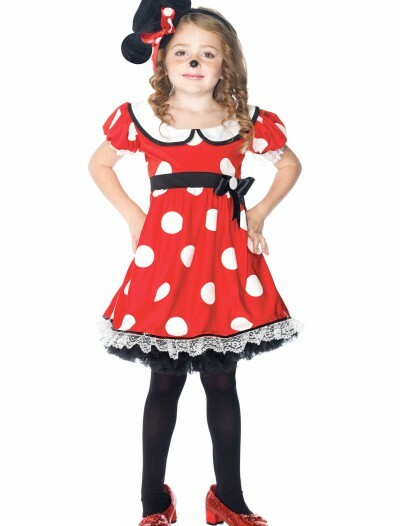 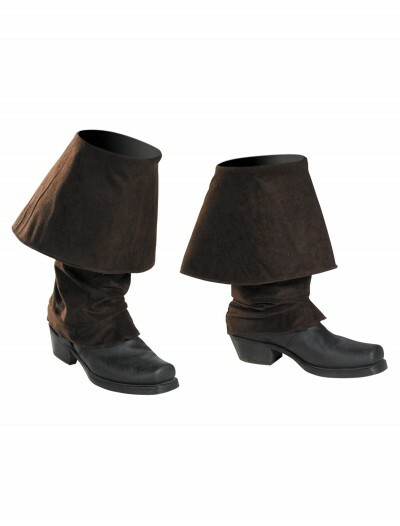 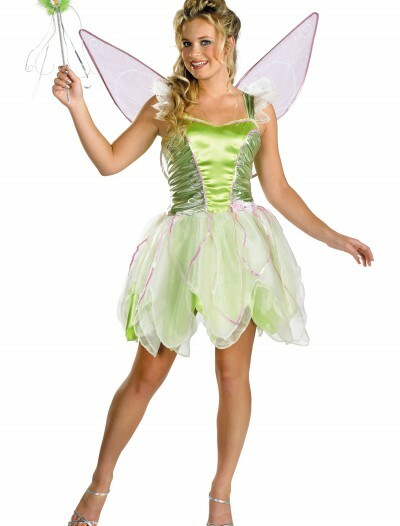 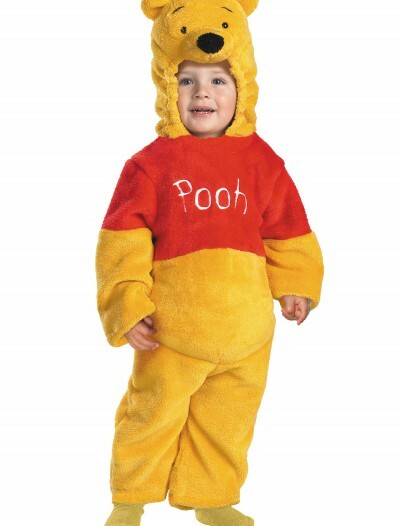 Categories: Baby Costumes, Brave Costumes, Disney Costumes, Girl Costumes, Kids Costumes, Theme Costumes.